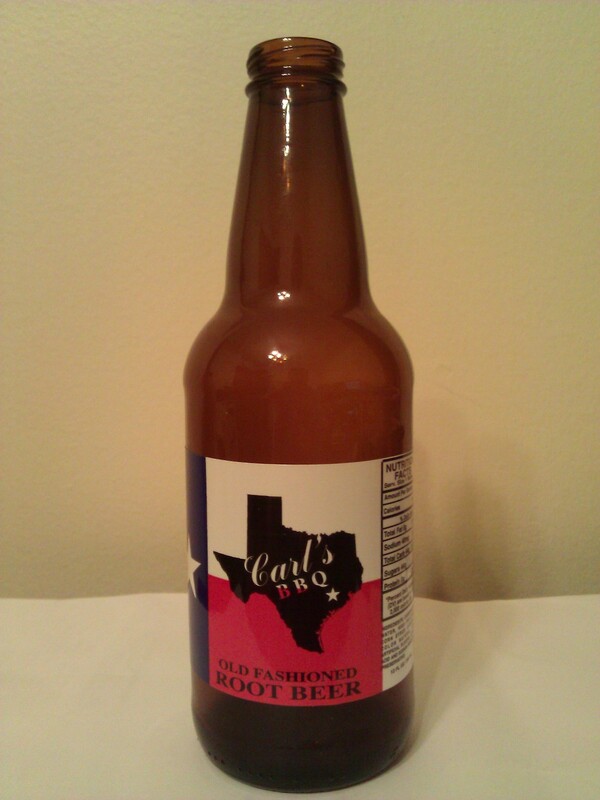 Conclusion: Carl’s BBQ Old Fashioned Root Beet is a pretty good root beer. It is a little better than average in terms of flavor but don’t let that dissuade you from trying it if you are ever in Cypress, TX. I was not personally there but a friend picked up a bottle of the brew for me. I can’t speak for their food, but their root beer is tasty. The strong carbonation and flavor would probably go good with a plate of ribs. So this one comes in just a hair above average. Smell: The smell from the can is very hard to discern. Mostly some licorice hints. The smell is still not very strong after being poured with licorice and wintergreen being dominant. Head: Very tall and very foamy. I had to stop pouring into my tall frosty mug or it would have overflowed on the table. It is also very long lasting. Conclusion: I went to this brew really not sure what to expect. I mean, it’s a store brand and those aren’t typically equated with quality. That said, I was pleasantly surprised that 365 Root Beer is a passable and moderately enjoyable beverage. If you shop at Whole Foods a lot this brew might be worth a try and you could certainly do worse. Also, this would be a great choice for a float because of the very foamy head. Flavor: Like the smell, the flavor is not very strong. However, it is pleasant. It has a smooth flavor with some nice vanilla hints. I also think it’s a little sweeter than average. It has a slightly medicinal aftertaste but it doesn’t detract from the overall flavor. Conclusion: I tend to like my root beer’s to have a pretty robust flavor. Cooper’s Cave Ale Company Root Beer is not exactly robust. The flavor is good but it is just too weak for me. On top of that, the lack of smell really detracts from my enjoyment of the brew. 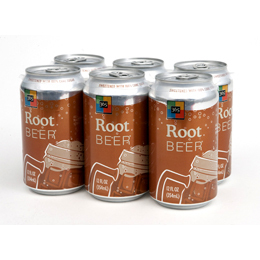 Smell is a big part of enjoying root beer for me so if a brew has a weak or unpleasant smell it really knocks the whole experience down a few notches. That said, if you prefer a brew that is a bit more subtle this might be one you would like. Conclusion: Tower Root Beer is a root beer that has a strong smell and a strong flavor. Unfortunately, the flavor also comes with a pretty strong medicinal aftertaste and a large dose of carbonation that makes it impossible to discern any nuances in it. 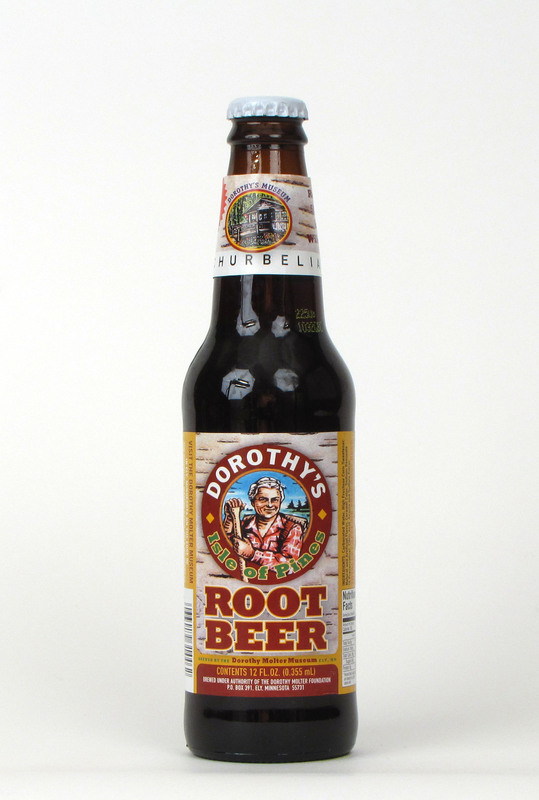 That said, if you like a root beer that could best be described as “robust,” you should probably give this one a shot. Conclusion: Judge Wapner Root Beer is the definition of an average brew. The average flavor and slightly unpleasant aftertaste are what keep this brew from moving ahead of the pack. That said, the foamy head would make this a fine choice for a root beer float. The vanilla in the float would also help smooth out the aftertaste. This would probably be a fine brew for most people and would work well with a meal since the flavor is not one that you will want to savor by itself. Conclusion: Dang! That’s Good Root Beer is good, but it is certainly not great. I would say it is good on the same level as the best of the mainstream brands, A&W. It does not really have anything going for it to distinguish it from the pack, nor is it particularly bad so there is nothing about it to merit a below average rating. It is simply an average brew in just about every department. This would be an easy one to serve at a gathering because it has a flavor that people who typically just drink mainstream brands would like. This is one of those brews with a catchy name that suggests there might be something about it that is different, but ultimately it is just an average brew.